Hot, heat, summers, these are words running on everybody’s mouth these days. May and June are known to be the hottest months of the year in India. But this year these months are much more hotter than the previous years. And to more aggravate the situation, this heat does not come alone, instead brings various problems along with it and prickly heat is one of the most common and irritating problem in summers. To get rid of this, we normally try various prickly heat powders available like Dermicool, Boroplus and I have quite satisfied with all but this time I got one of a very unique brand from Thailand – HULA HULA. Delicately fragranced talcum powder. Leave the skin feeling soft and silky smooth. Shake liberally over the body after showering or bathing. Price – Rs 159/- for 150g. The word Hula Hula is very different and somewhat weird, so when I first saw this at ebay, I started laughing but wanted to give it a try, so ordered it. 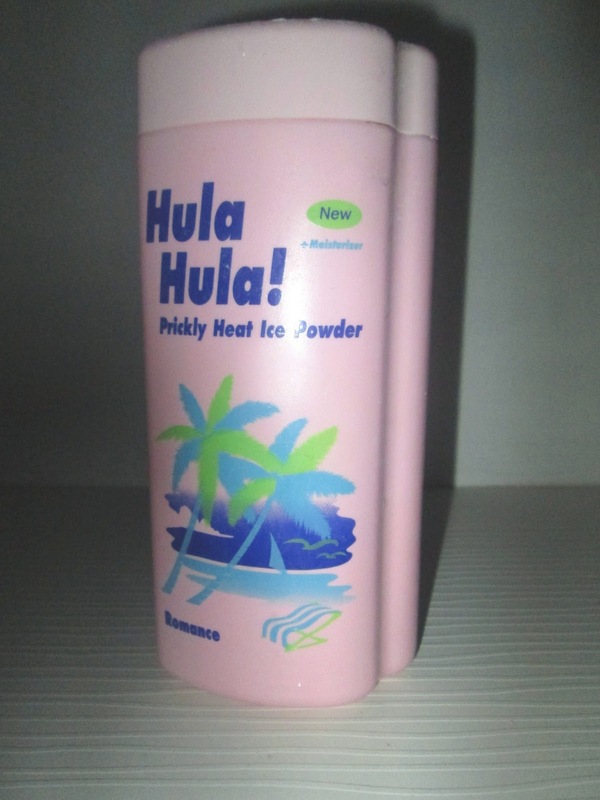 I got the product from the seller in just 2 days and the bottle of this Hula Hula Prickly Heat appears to be really solid. Take a look at the Romance variant of the same. Before reviewing this, let me tell you about my skin condition. I have a acne prone skin and usually get 1 or 2 acne at back always but in summers the condition is just horrible. I get big red pimples at back because of this sunstroke. I started using this powder about 10 days back both day and night and to my surprise this powder started showing its effect in just 2 days and my back is pretty much clear as of now i.e. about 80 to 90 percent clear. Thanks to this wonderful prickly heat powder Hula Hula from Thailand, which is been a boon in these summers. Actually works on prickly heat to give a smoother itch free skin. Instantly gives icy cool effect when applied on damp skin. Very effective in reducing back acne due to heat. Easy, convenient packaging to use. Difficult to get offline, I got it from ebay. 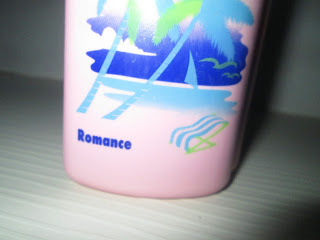 Fragrance is just ok, I don’t like it too much. Little more expensive than other prickly heat powders in India.